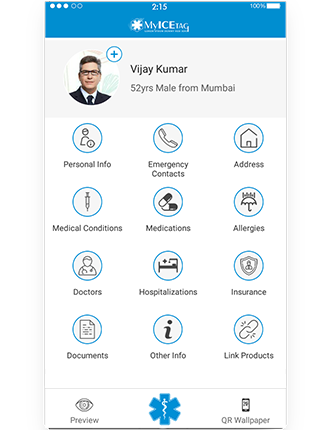 MyICETag as the name suggests (ICE -In case of emergency) are medical pendants, bracelets and tags and the most convenient way to access medical information that can be stored within them and thus your (medical) profile can be accessed anytime, anywhere. All you need to have is the MyICETag app and scan the QR code of the medical bracelets & pendants. The range of products covers bracelets and pendants for humans and Tags for pets. Store unlimited information for free. You have more to say than just a couple of engraved lines. And your health isn't set in stone either. 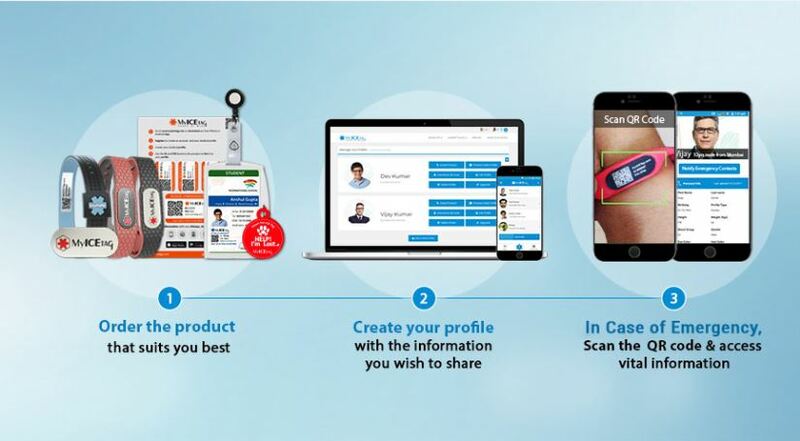 With MyICETag you can manage your entire medical profile and quickly update it at any time. 2 access points to preview your profile. Every MyICETag Product comes with 2 access points making it fast and easy for First Responders to access your profile. 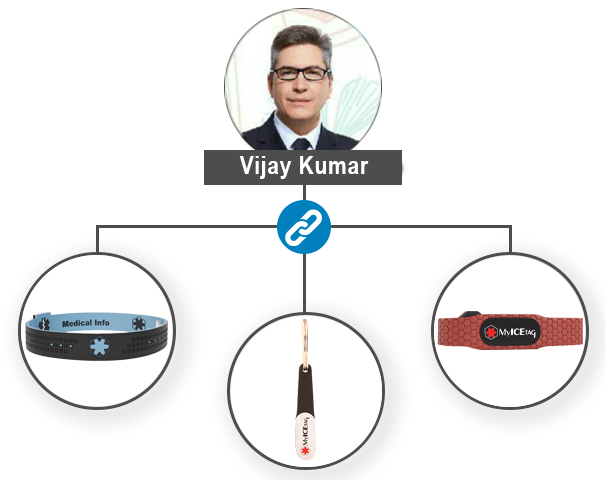 Link multiple MyICETag Products to your profile. 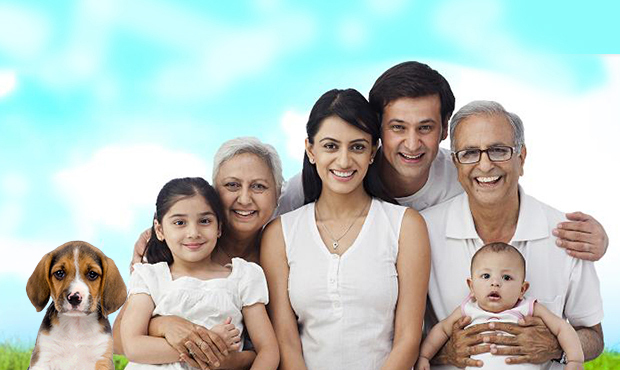 single account—perfect for families and caregivers.